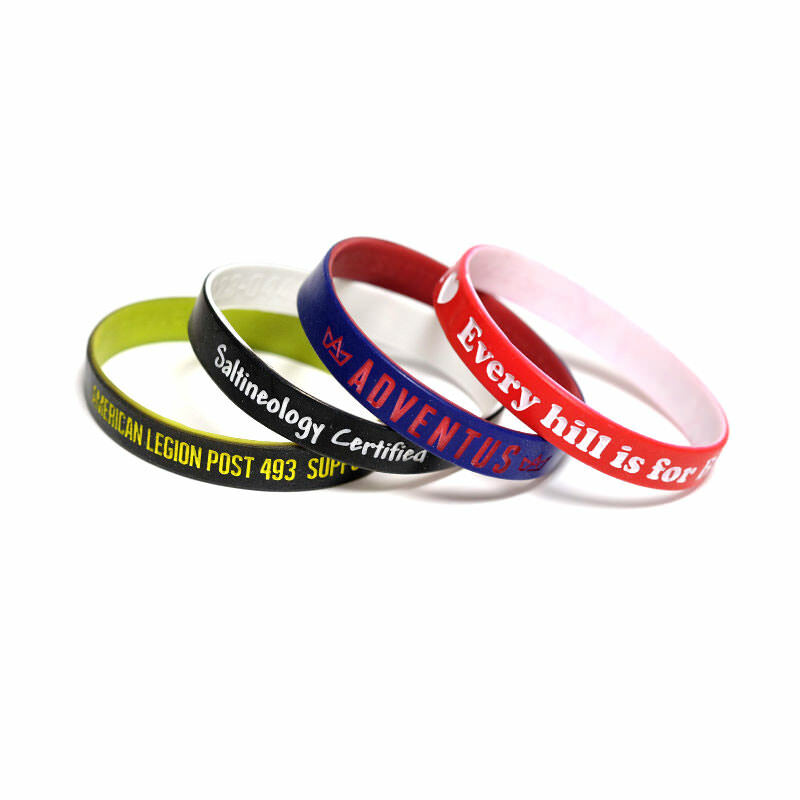 Custom wristbands are a unique way to deliver a great message or boost brand recognition. 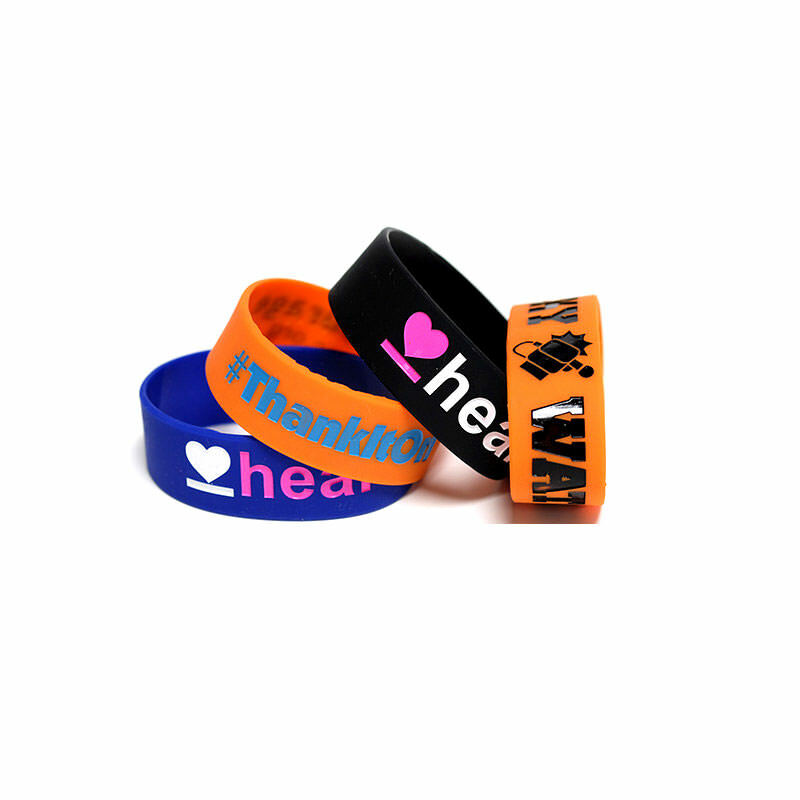 Custom wristbands are most often used to promote a business or brand. However, they serve a number of other purposes as well. Some organizations use them to raise awareness for a cause, such as cancer and other illnesses. Still, some customers use them to announce a special event or as a means of identification at a concert, fair, or other gathering. 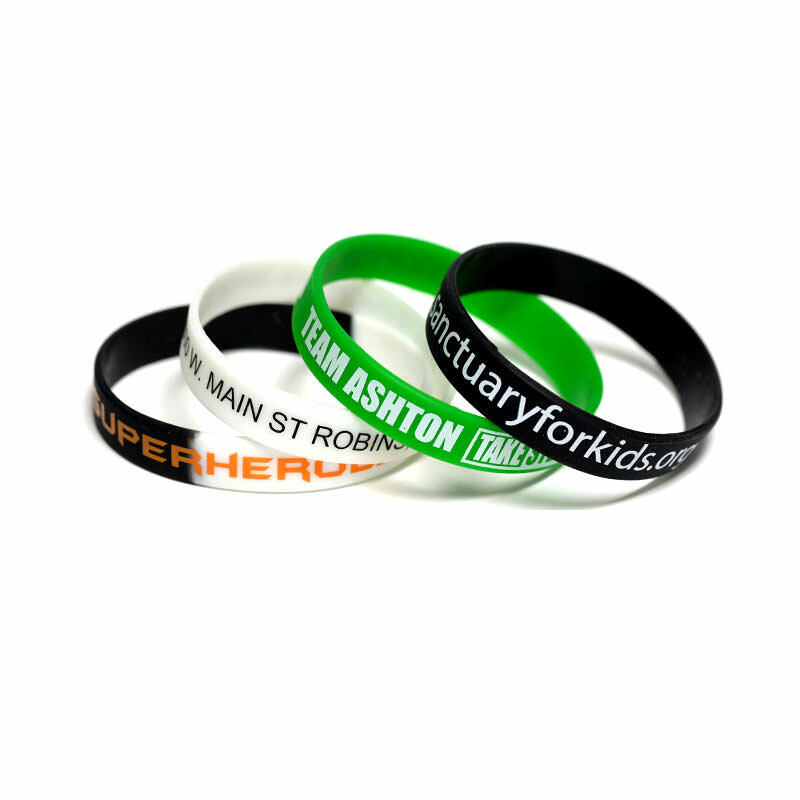 Regardless of their use, custom silicone bracelets are a safe and affordable way to communicate with your target audience. 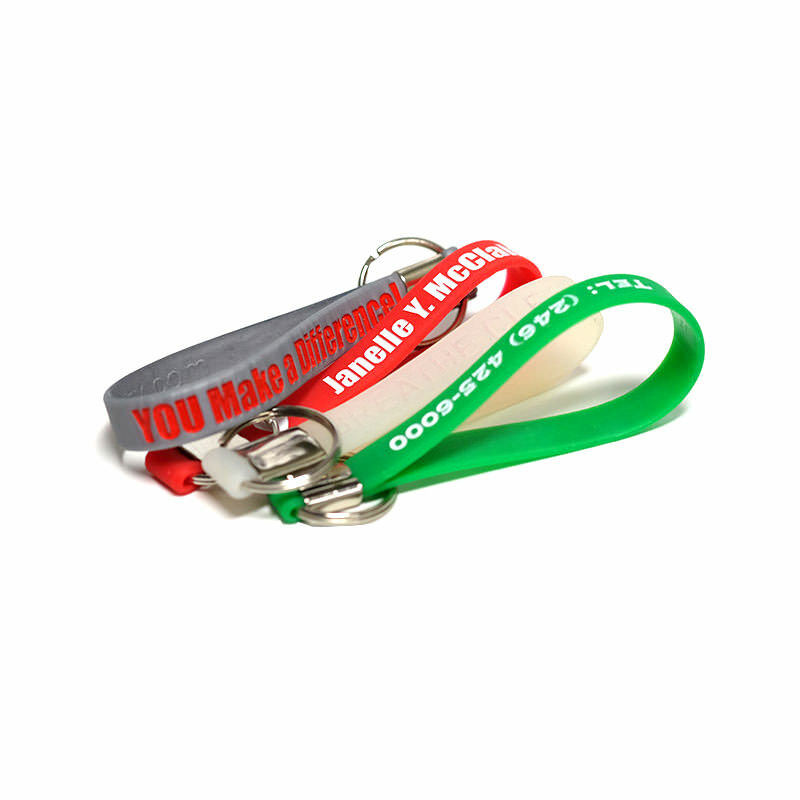 They are an ideal giveaway item and are a great idea for any occasion. 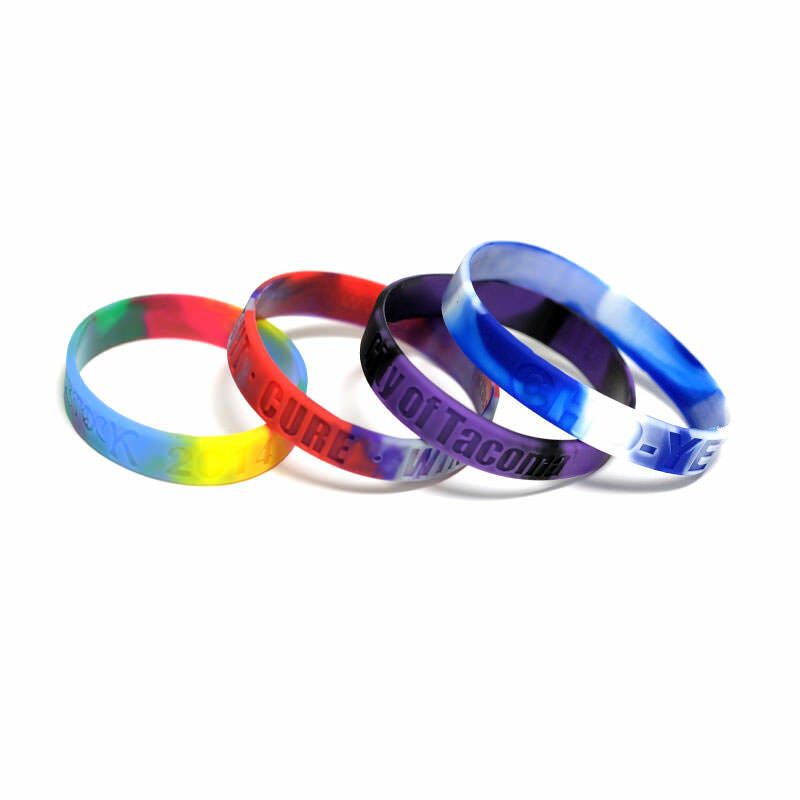 Custom silicone bracelets have increased in popularity in recent years and have become an extremely effective marketing tool. Every time someone is seen wearing your promotional wristband, there is little doubt that people will stop them and ask what their bracelet says or represents. 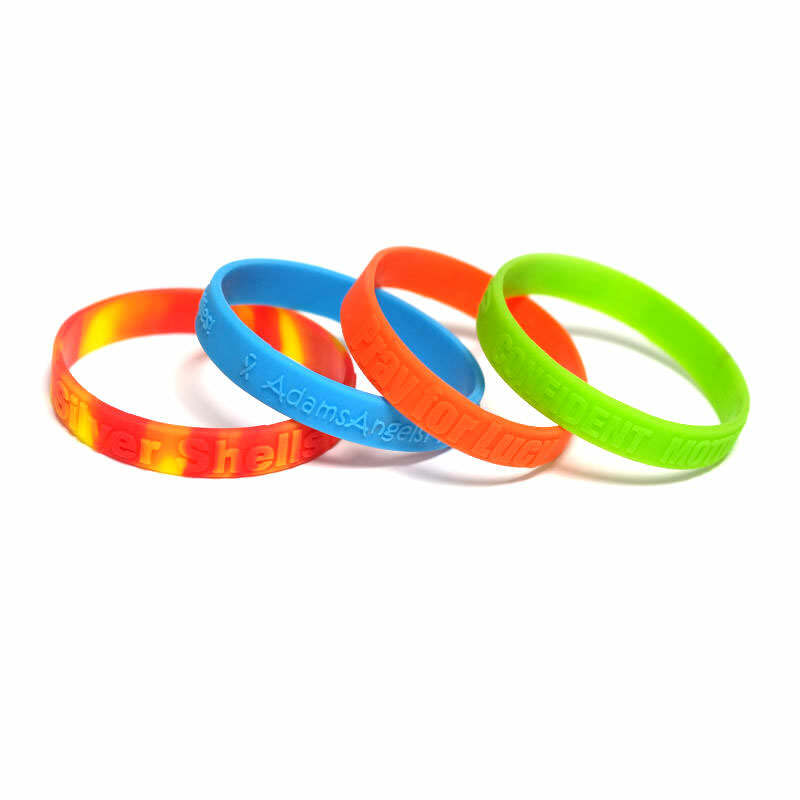 Just imagine the number of brand impressions one simple silicone bracelet boasting your logo or message could bring! 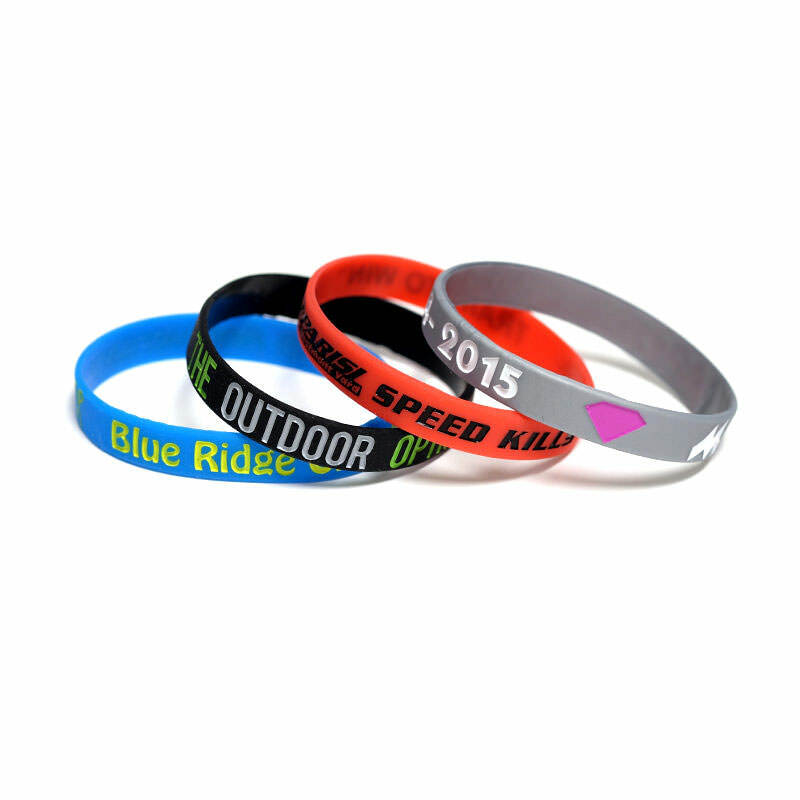 Custom wristbands are often handed out at fairs, conventions, trade shows, and other events. Some concerts and benefits may even use them as a way to identify attendees at the event who have already paid. 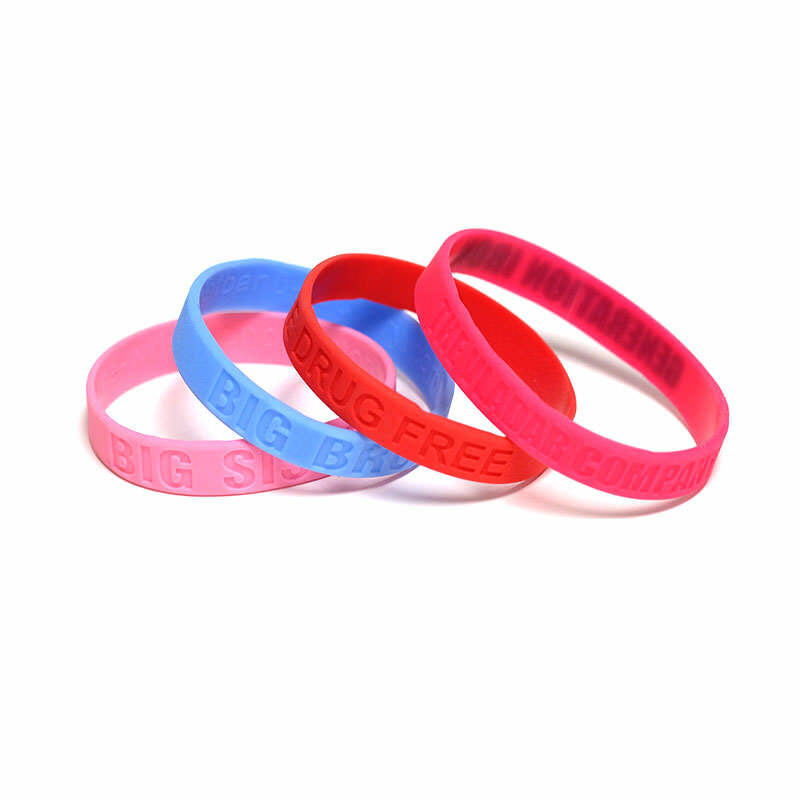 Silicone bracelets can be great giveaway items at birthday parties, company picnics, and other events. 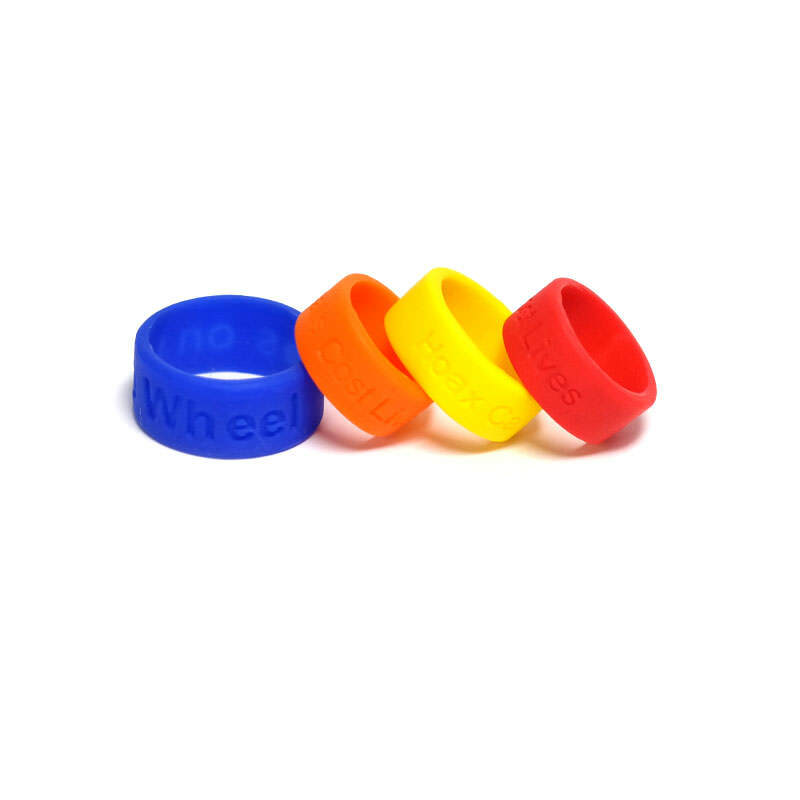 The possibilities for customized silicone wristbands go on and on. Kids love them, and they are often used as treasured stocking stuffers at Christmas, as fun gifts at summer parties, and as prizes in school contests. Available in a wide spectrum of colors, the design possibilities are endless. 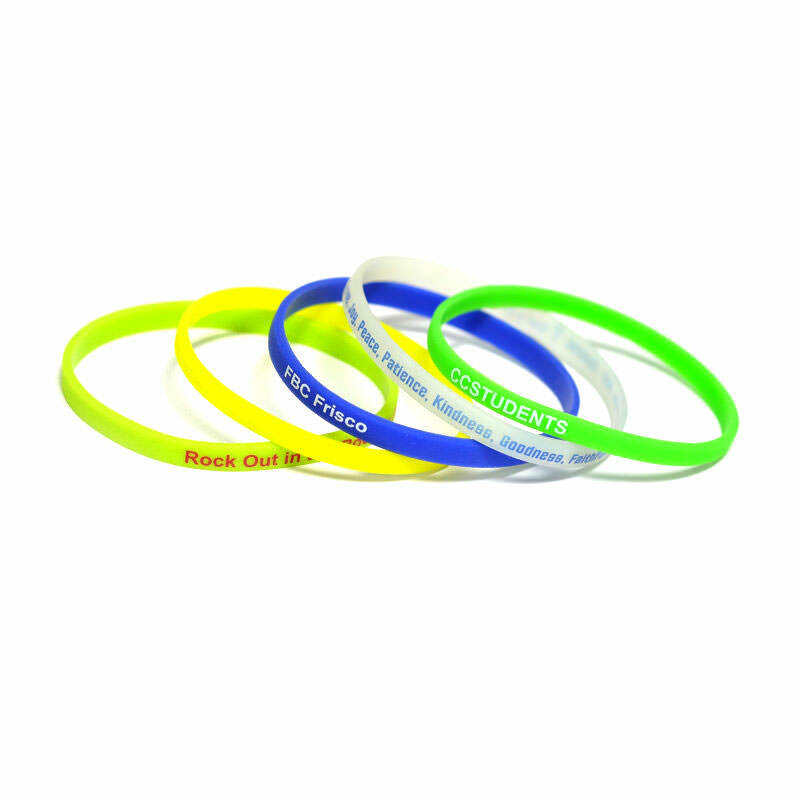 Choose company colors for promotional wristbands designed to boost your brand, seasonal colors for special occasions, or meaningful colors to support a specific cause or charity event. The possibilities are never ending, and the popularity of these bands is constantly on the rise. 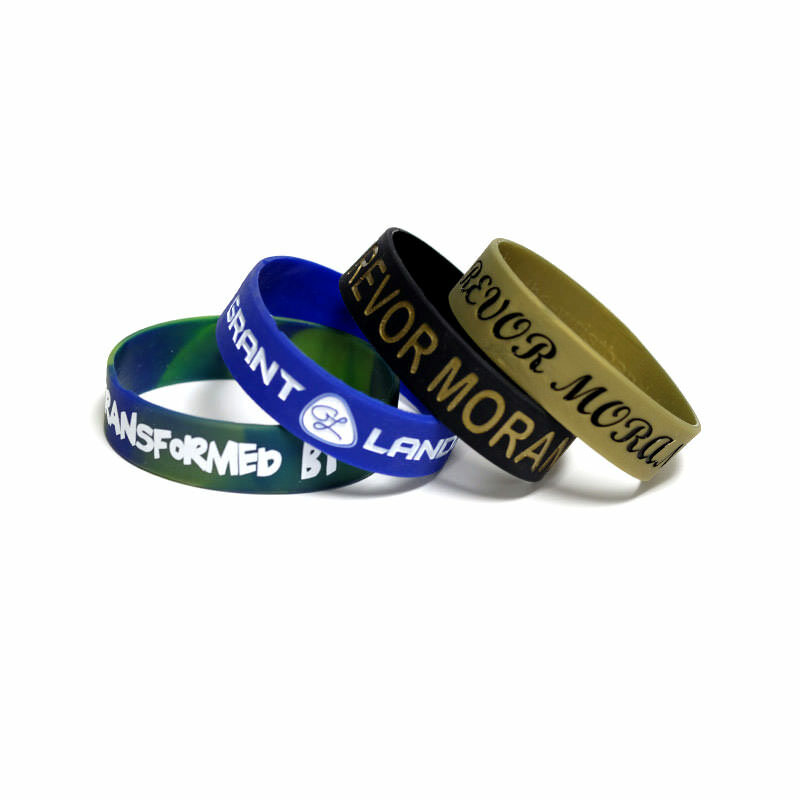 Contact us for a quote on your personalized wristbands today.